Now on with Giveaway #2 which is just as fabulous as #1! 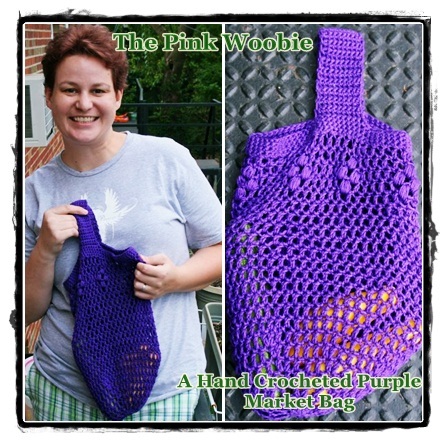 So, what will the ONE big winner of Giveaway #2 get? "...I've gotten a lot of great and thoughtful stuff over the years, but in high school one of my best guy friends bought me a tiara, and I wore it a lot until it fell apart. It was exactly what I needed to feel special, and I always wore it with regular clothes- jeans, t-shirt, and a tiara." 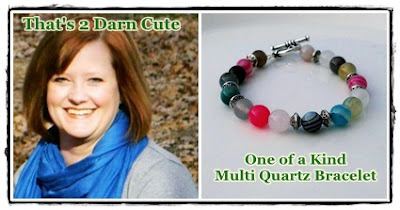 Suzy from That's 2 Darn Cute created a gorgeous one of a kind 7 inch multi quartz bracelet just for this giveaway. "My birthday is December 23, so it is close to Christmas and I get birthday and Christmas gifts confused! But at my last job, I worked as a restaurant manager. Being the Christmas season, it was crazy busy. But my boss arranged a surprise for me and gave me a massage and a half day off of work. It was very needed, and I was really touched by the thought she put into it..."
"My best birthday gift was when I was 11. My family let me choose our first dog. Kaity was a beautiful, sweet golden retriever, and I couldn't have asked for a better dog to have. We lost her just a week ago, and it has made me reflect on how lucky I was to have such an amazing birthday gift." 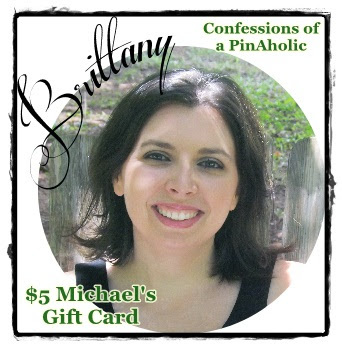 Brittany over at Confessions of a PinAholic wants to help our winner fuel their next spree of craftiness with a $5 Michael's Gift Card. "The best birthday present I ever received my as 2010 Chevy Camaro for my 25th birthday!" Emily who blogs over at then along came... the boys is going to send our winner 4 sets of handmade notecards (12 total). "The best birthday present I ever received was a necklace and a bracelet set with my birthstone in it. It is absolutely beautiful!" 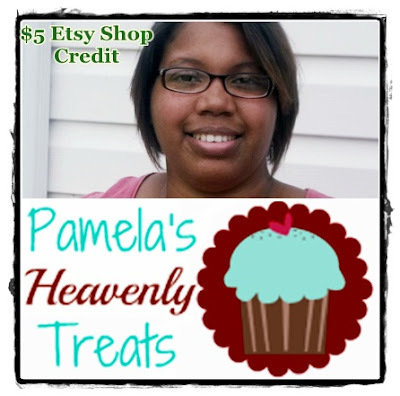 Pamela from Pamela's Heavenly Treats is going to give our lucky winner a $5 credit to her etsy store where she creates and sells her healthy cookie and cup cake mixes. "The best birthday present that I received was a LOVE bracelet from my kiddies about 8 years ago. It was something they had picked out themselves for me." 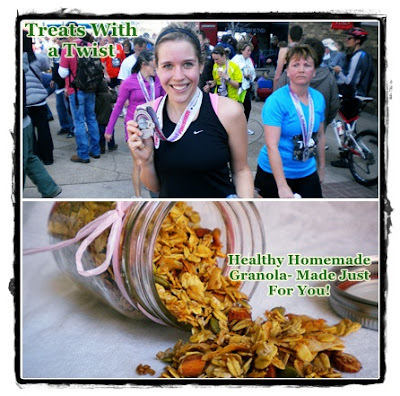 What a collection of great prizes! Sounds like you had a wonderful birthday! My daughter was born on my birthday. Enough said, I think! I got engaged on my birthday! my fleece drape wrap coat with cheetah trim. thank you for your amazing giveaway! I received a food tour from my husband a few weeks ago for my big 30 birthday. It was fun and a great memory! 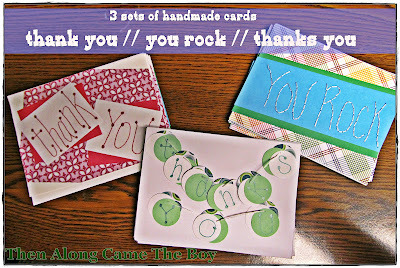 My hubby gets me stamping supplies or gift cards to buy craft stuff and then I get some "play" time in with my goodies. Glad you had a great birthday.